Meet Oliver, a prince literally taken from the pages of a fairy tale and transported into the real world. Meet Delilah, the girl who wished Oliver into being. It's a miracle that seems perfect at first - but there are complications. To exist in Delilah's world, Oliver must take the place of a regular boy. Enter Edgar, who agrees to play Oliver's role in the pages of Delilah's favourite book. But just when it seems that the plan will work, everything gets turned upside down. 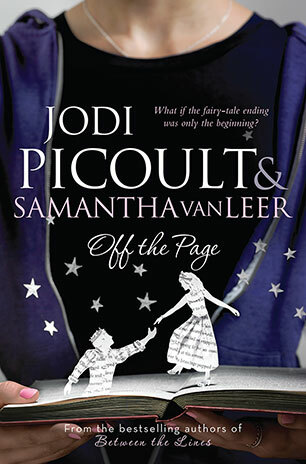 Off the Page is a tender and appealing romantic novel filled with humour, adventure and magical relationships.